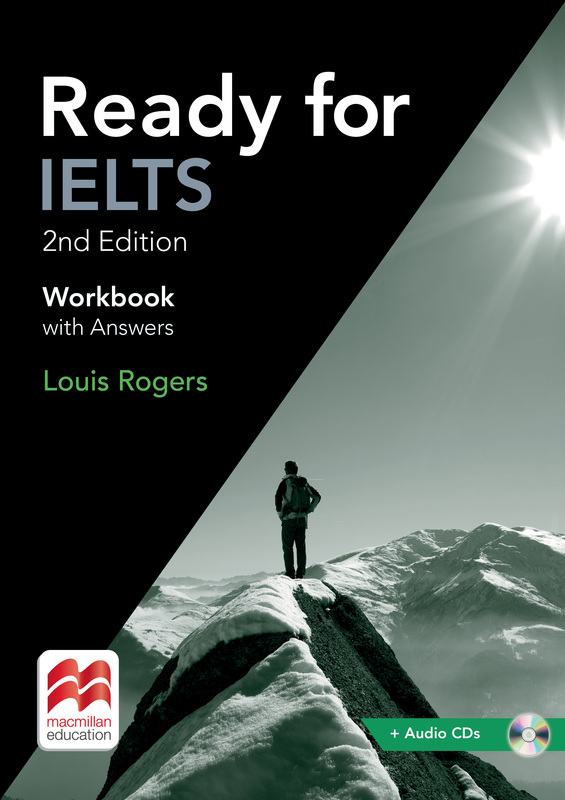 The Workbook with Answers Pack provides extra practice for students preparing to take the Academic IELTS module and achieve an IELTS band of between 5.0 and 7.0. All IELTS task types are practised, along with grammar and vocabulary and further practice for the Listening, Reading and Writing. The Workbook is packaged with an audio CD.